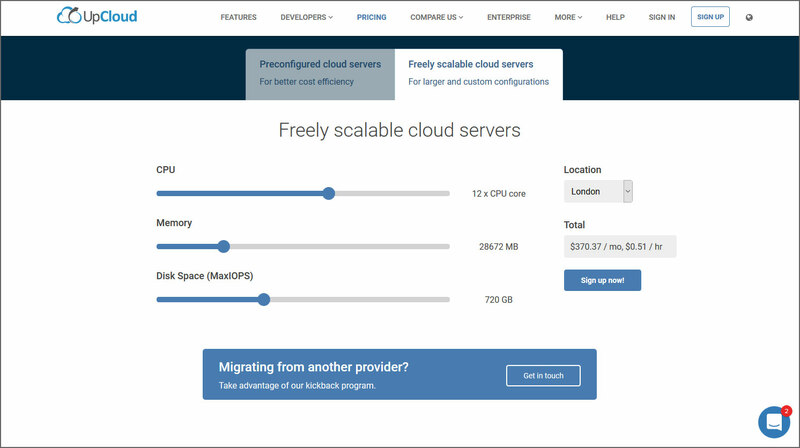 The future of VPS is Scalable Cloud Hosting, not only it is cheaper than conventional hosting, it allows the web developer the option of scaling according to their needs. When choosing a platform for the hosting of your website, you will want to be assured that your website will be able to access sufficient resources to ensure that it is able to run stable so that no downtime is caused because of a lack of system resources. 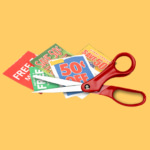 The cheapest scalable hosting is USD5 per month, it is almost the same as a shared hosting. 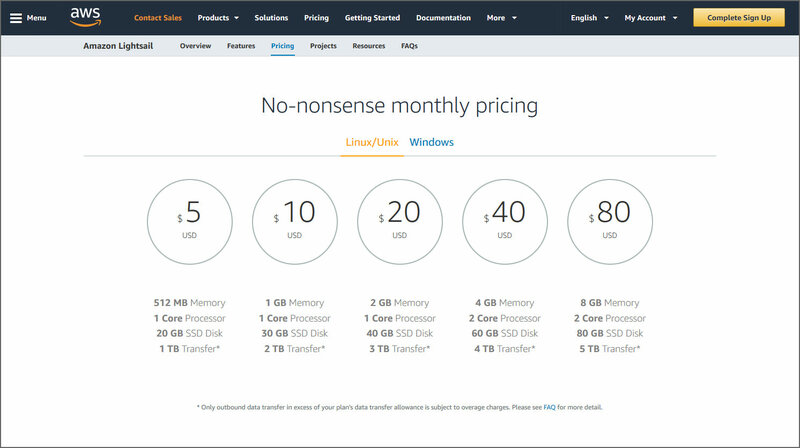 Apart from the pricing, Cloud Hosting offers better security and up to date software. 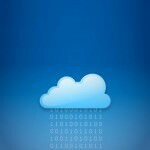 Unlike shared hosting where everything is ‘fixed’, scalable cloud hosting is customizable, they offer a range of operating system and application templates that are automatically installed with a click of a button. Application templates include WordPress, Drupal, Joomla!, Magento, Redmine, LAMP, Nginx (LEMP), MEAN, Node.js, and more. Operating system & application templates – Preconfigured images allow you to launch your favorite Linux distribution, Windows Server, or popular web applications with a single click, including WordPress, Magento, LAMP, and more. Access to AWS Services – Extend the capabilities of your Lightsail server by connecting it to popular AWS services, including managed databases, CDN, and many others. UpCloud is especially proud of the following four attributes: performance, redundancy, price and privacy. They offer high performance resources, which their customers can freely scale and configure their servers from. They have built in redundancy to their technology in such a way that all the critical hardware devices are found in at least pairs. Regarding price, they are very competitive. You should check out their pricing page for more information on this. Faster-than-SSD with MaxIOPS – MaxIOPS is our proprietary storage technology, built on enterprise-grade SSDs but up to 2x faster compared to industry-standard cloud hosting. Native IPv6 Support – All of our cloud servers can be deployed or have a IPv6 address added, completely free of charge. Future-proof your business today! Ultrafast networking – All cloud servers are connected to the public Internet with a 500 Mbit/s network connection, and connected to a fully isolated, private network with a 1 Gbit/s network connection. Experience our next generation, faster-than-SSD cloud servers with a 100% uptime SLA. Deploy in 45 seconds using the simple but powerful control panel, the Restful API or any software such as Ansible, Go or Python. Vultr is uniquely positioned with 15 datacenters strategically placed around the globe to bring their cloud close to major city centers around the world. 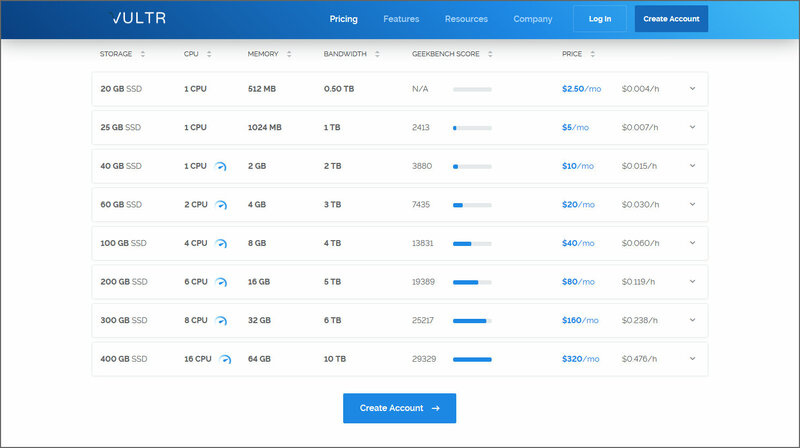 The Vultr platform allows you to easily implement a cloud infrastructure with the click of a button. 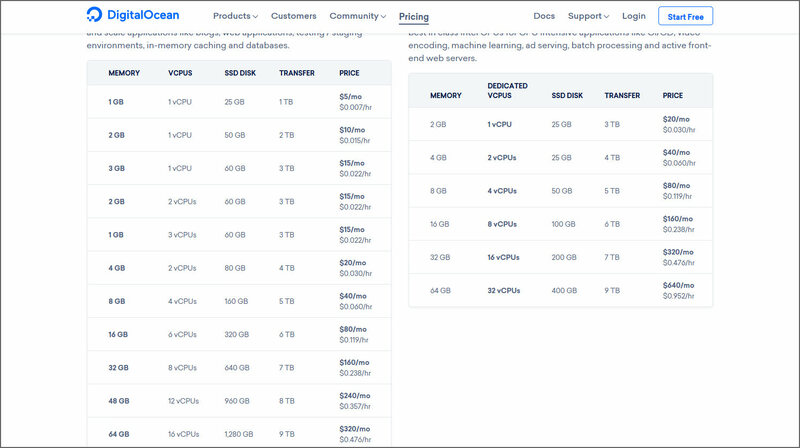 Vultr has made it thier priority to offer a standardized highly reliable high performance cloud compute environment in all of the cities they serve. Launching a cloud server environment in 15 cities around the globe has never been easier! One Click Apps – Vultr’s one-click apps allow you to quickly launch WordPress blogs, game servers, development environments, and more with a single click. Dedicated Cloud – Full “root” access and a dedicated IP address included with all VMs. 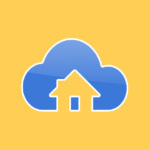 Upload ISO / Mount ISO – Upload any ISO and mount it to your cloud server. This gives you an almost unlimited amount of Operating System options. Linux, Windows and FreeBSD – Vultr natively supports popular Linux distributions, Windows 2012 Server, Windows 2016 Server and FreeBSD. No Long Term Contracts – Hourly billing is standard on our products and services. 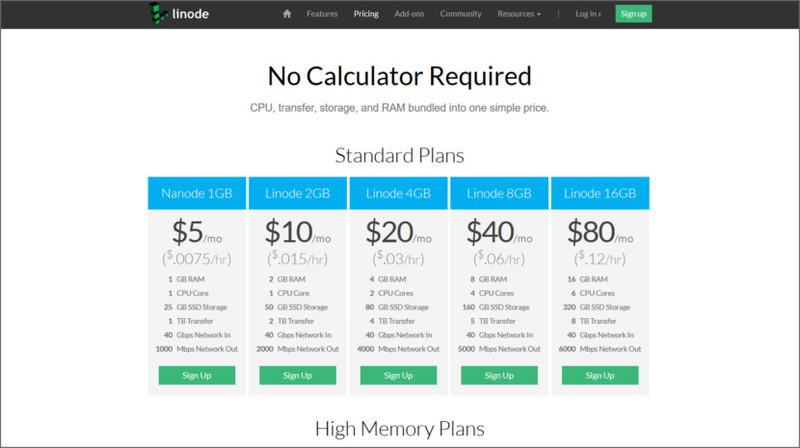 Whether you’re just getting started or deploying a complex system, launching a Linode cloud server has never been easier. They offer the fastest hardware and network in the industry with scalable environments. Their 24×7 customer support team is always standing by to help with any questions. Unleash the power of cloud hosting with native SSDs, a 40Gbps network, fast processing, and more. With a powerful API, deployment StackScripts, and CLI you’ll have the right tools whenever you need them. DigitalOcean Droplets are flexible Linux-based virtual machines (VMs) that run on top of virtualized hardware. Each Droplet you create is a new server you can use. Their two Droplet plans, Standard and CPU Optimized, let you choose the best server for your work. Standard Droplets give you the most flexibility and are best for website hosting, staging environments and low intensity compute needs. CPU Optimized Droplets are best for CPU intensive tasks and projects that require predictable performance or rely on CPU more than RAM or I/O, like batch processing large data sets, large builds, and video encoding.